BRITISH COLUMBIA, CANADA – Golfers have not experienced a combination of adventure on the golf course like they will in Whistler, BC, North America’s number one ski resort is quickly becoming equal fame as a golf resort, with a superb choice of four championship courses designed by world famous golf course architects such as Palmer, Trent Jones, Jr., Nicklaus and Cupp. Peer down the Canadian Rockies, view one of British Columbia’s most beautiful mountain lakes and relax in peace between two BC mountain snowcapped peaks. Nearby Mt. Currie rises 8,450 feet and is laced with jagged rocks. It is made even better by the fact that if you are here on a golf vacation, this can be done 30 minutes after playing a round at Big Sky Golf and Country Club in Pemberton, BC. Helicopter pilots from the local agency are quick to point out various landmarks on the horizon on your journey. As they descend into a fairway at the Fairmont Chateau Whistler Golf Club, the Fairmont Chateau Whistler resort hotel appears. Canada’s first design by Arnold Palmer, the Whistler Golf Club boasts nine lakes, two creeks, rolling greens and magnificent views of Whistler and Blackcomb Mountains. The golf course is located only a short walk from the village center with its risk-reward holes, challenging greens and impressive use of natural assets. The Whistler Golf Club has been rated a “Four Star Facility” by Golf Digest magazine and always appears on the annual list of “America’s 100 Best Golf Shops.” The course was named in the “Top 100” courses in Canada by Score magazine and was also voted as one of the “Top 100” golf shops by Golf World Business Magazine. Chateau Whistler is a stunning golf course, designed by world-famous golf architect Robert Trent Jones, Jr., and was selected as Best New Canadian Course of 1993 by Golf Digest magazine, and the Gold Medal in 1997 by Golf Magazine. Despite the scenic ruggedness of the terrain, the course design makes Chateau Whistler very playable. With Mt. Currie towering over the rolling valley, Green River and wandering creeks of Big Sky, award-winning golf architect Robert Cupp has designed a course that fits in with such a naturally beautiful setting. Only a 25-minute drive from Whistler Village, Big Sky was Golf Digest magazine’s runner-up choice for best new Canadian golf course of 1994. From the first hole on, it is clear the conditioning at Nicklaus North reflects the standards set by Jack Nicklaus himself, so much so he gave the course his name. 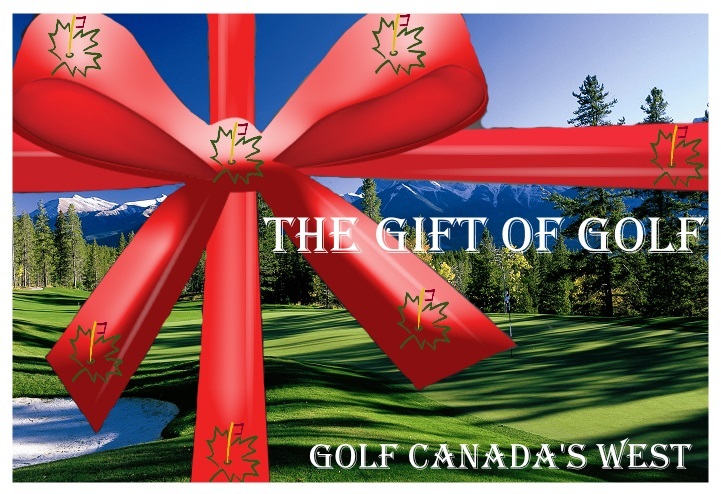 Voted “Best New Canadian Course” in 1996 by Golf Digest magazine, and host of two major televised events, 1997 Canadian Skins Game and 1998 Shell’s Wonderful World of Golf, gives Nicklaus North a unique signature of quality.